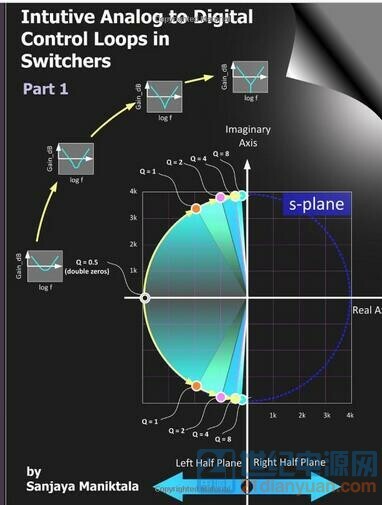 All right, this is Sanjaya. 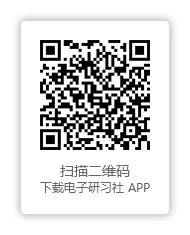 I will wiork through Eric to get some answers over to you! 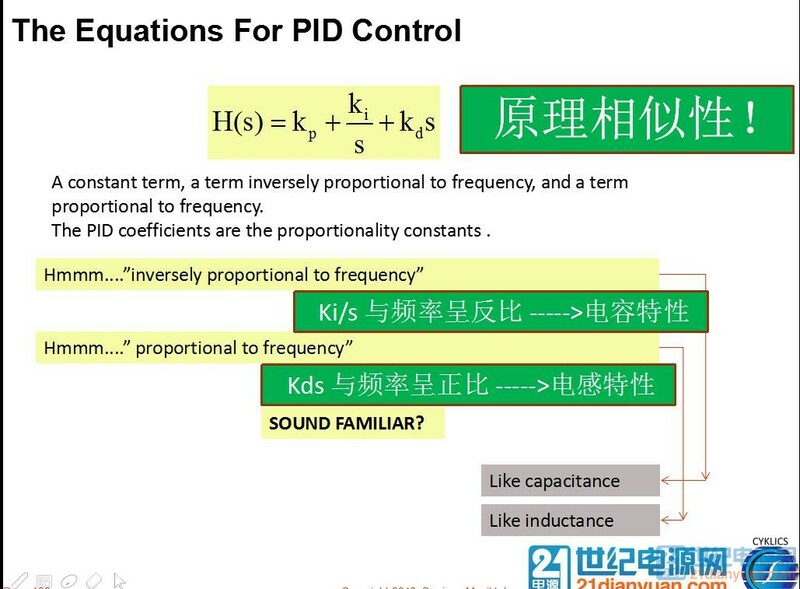 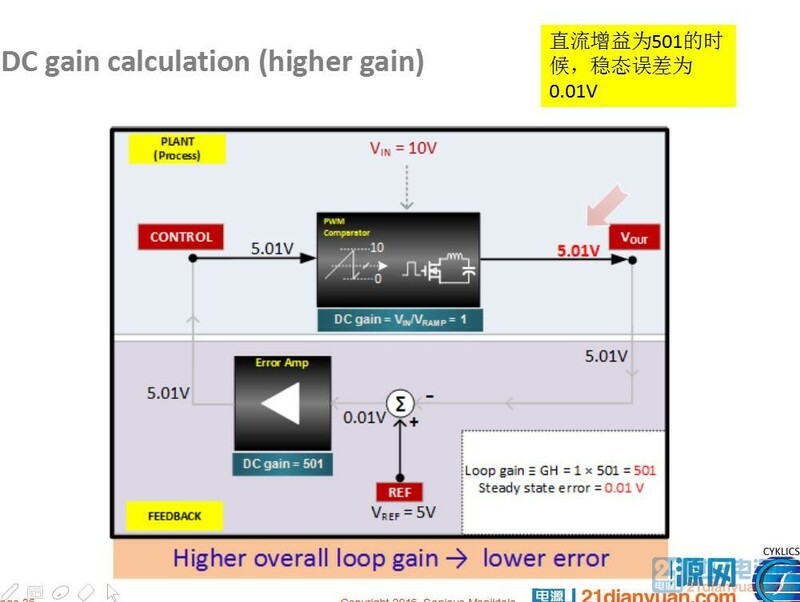 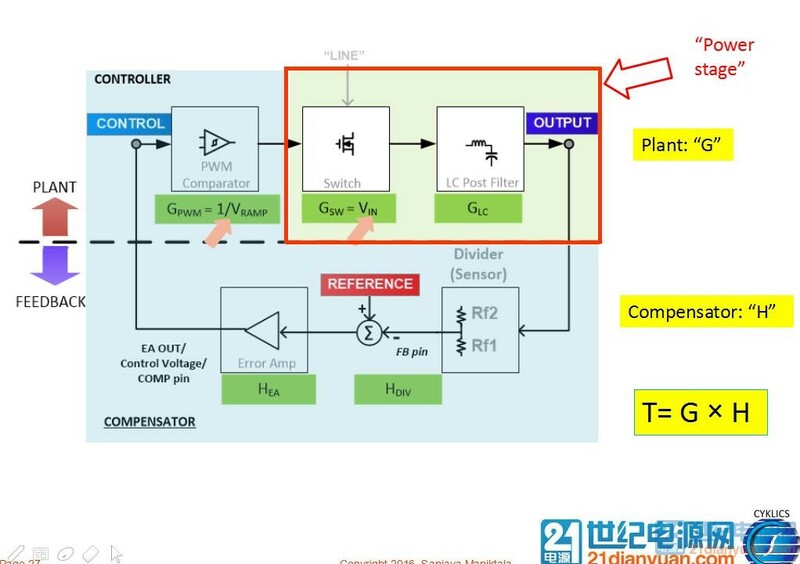 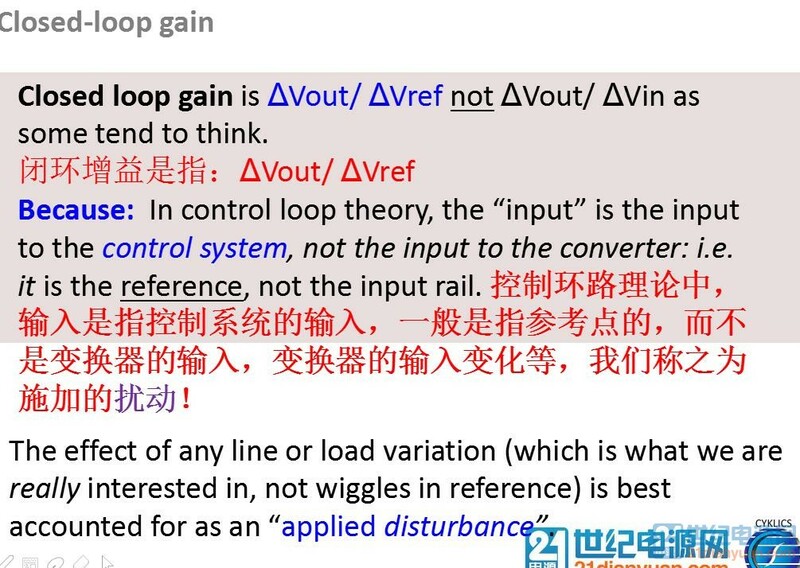 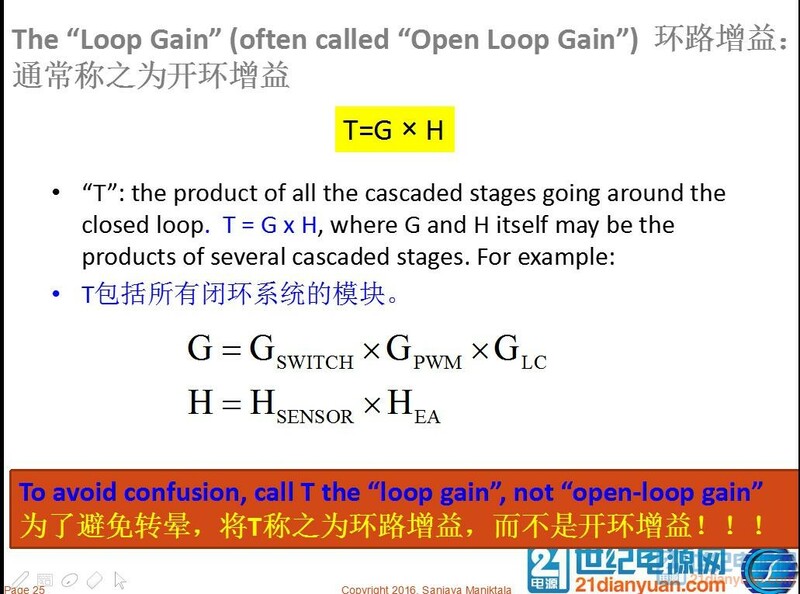 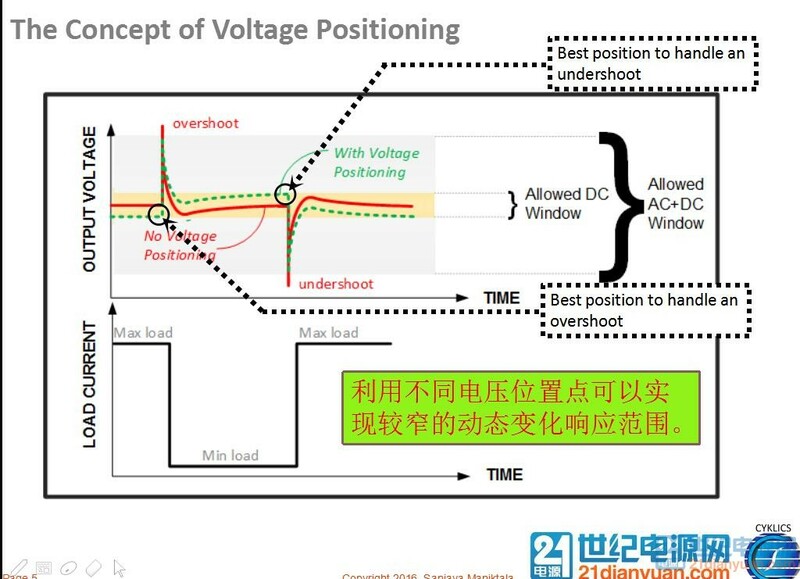 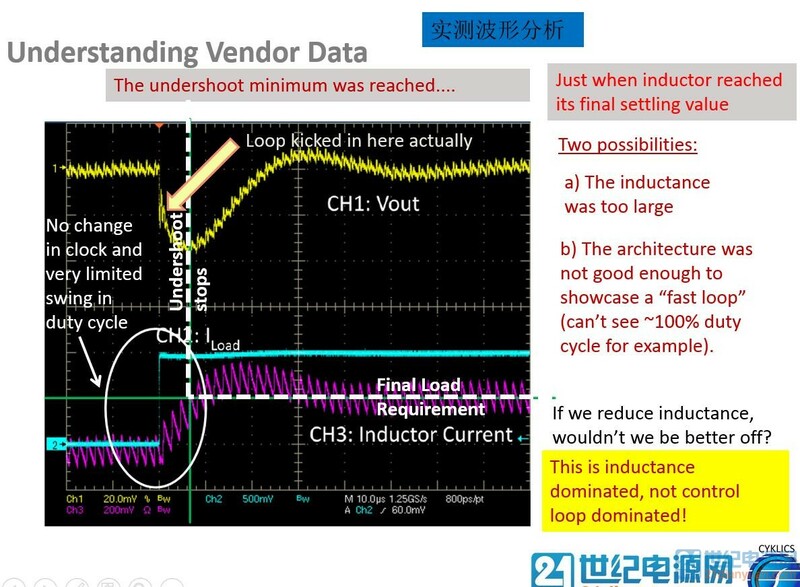 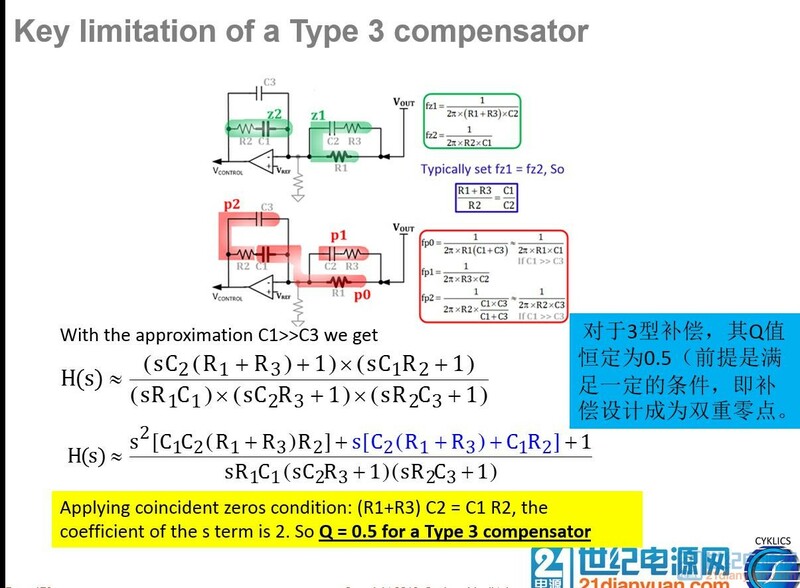 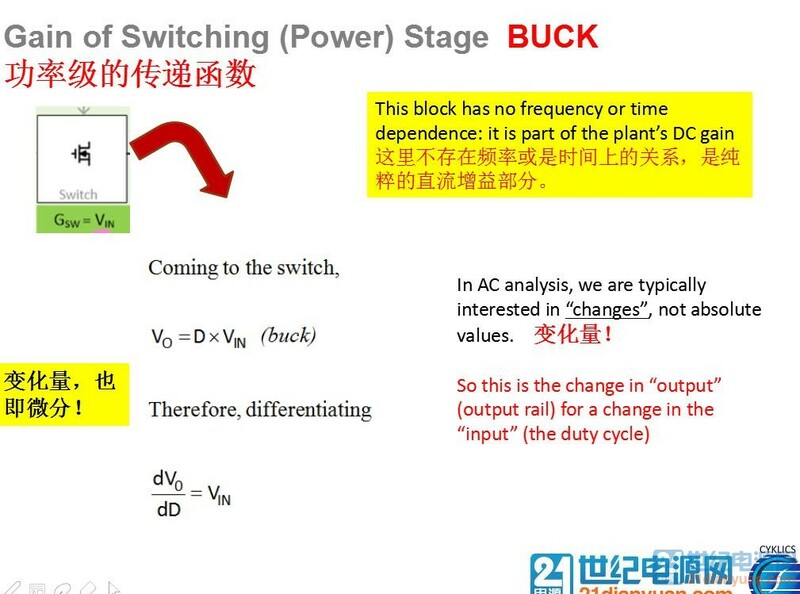 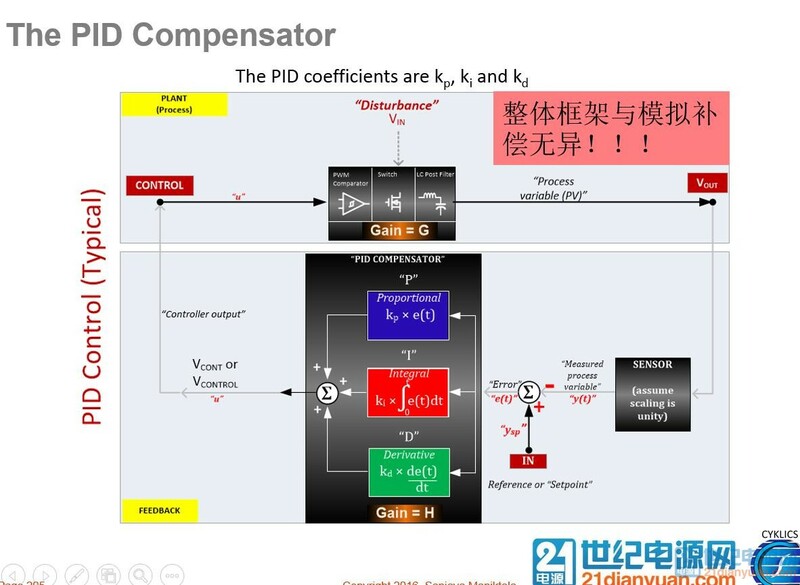 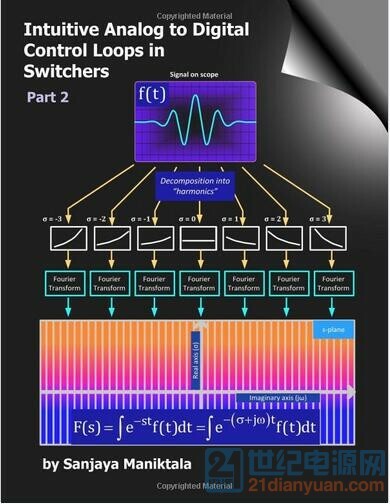 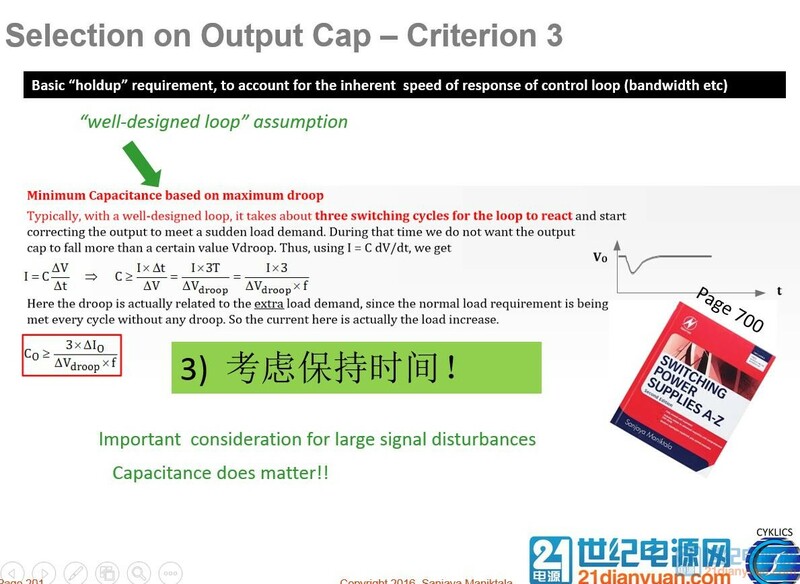 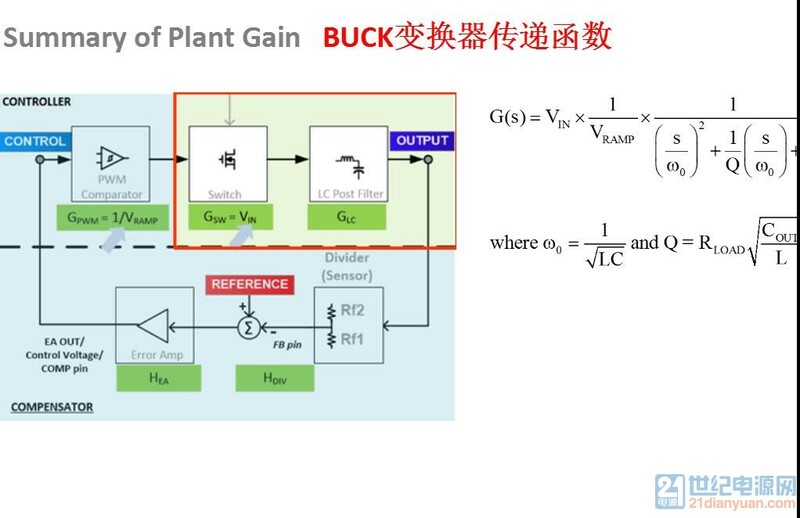 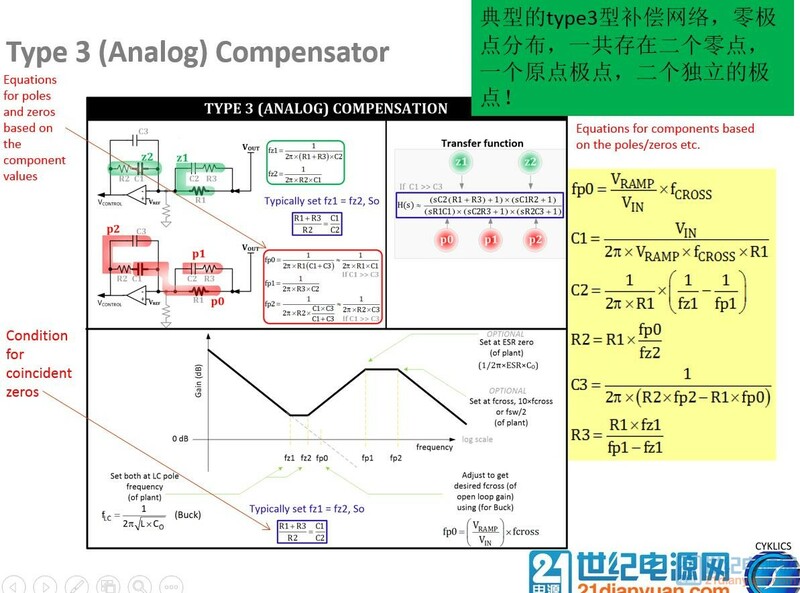 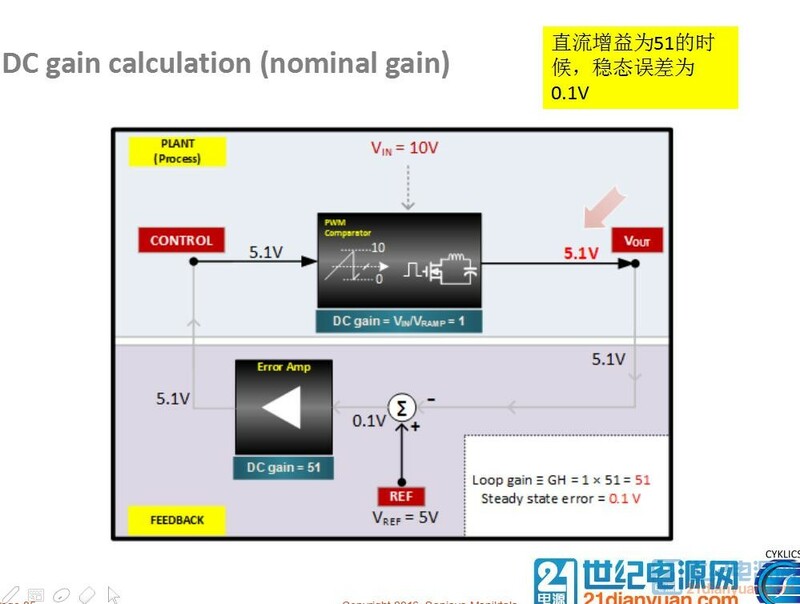 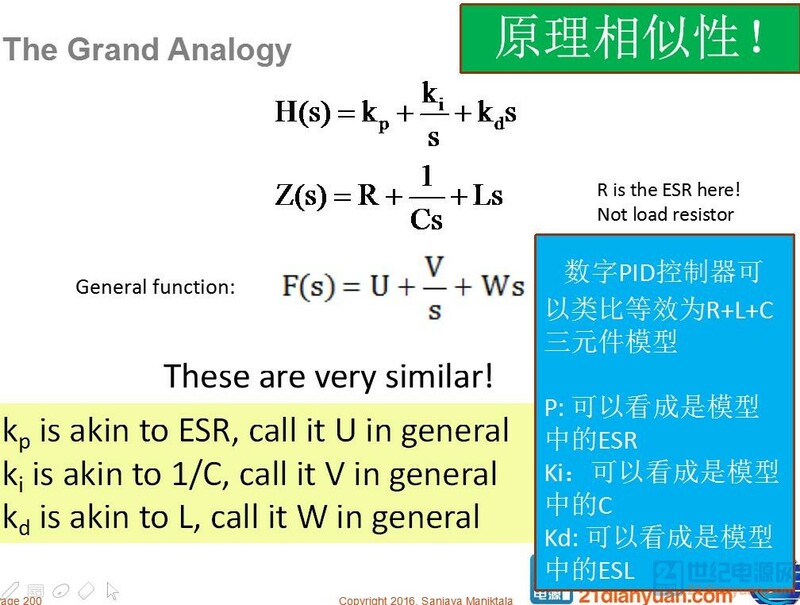 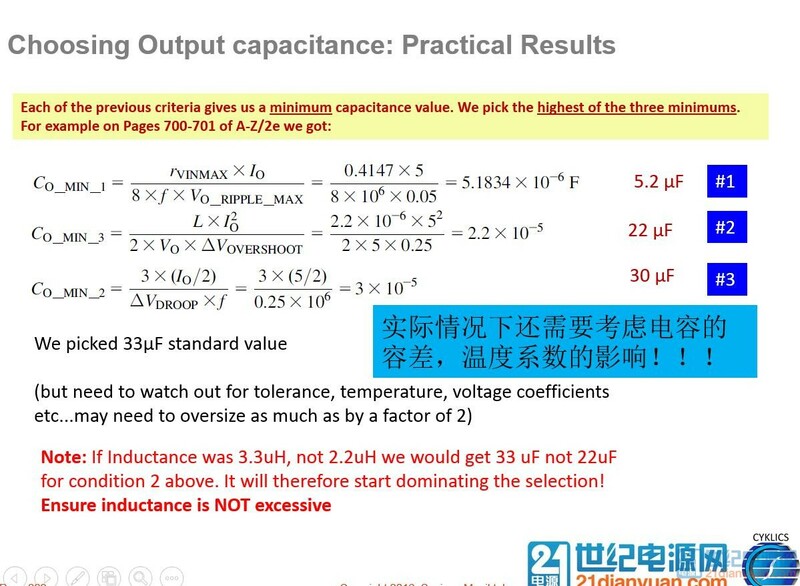 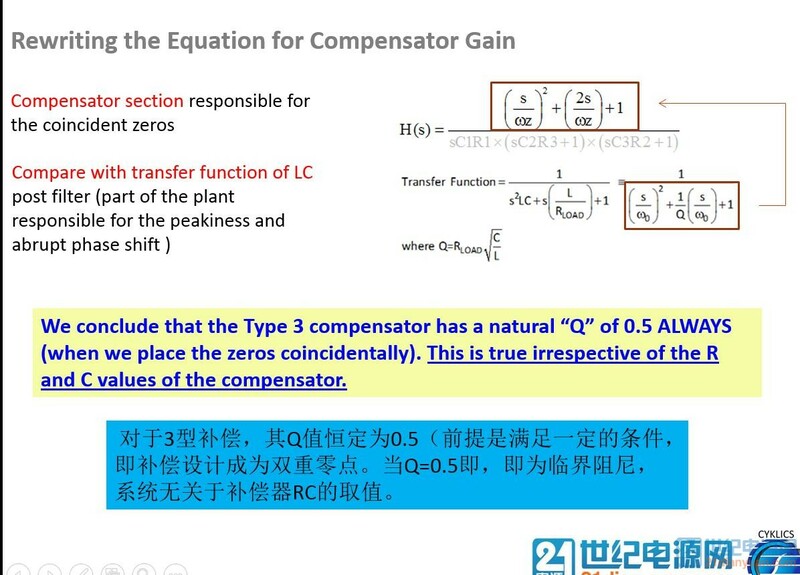 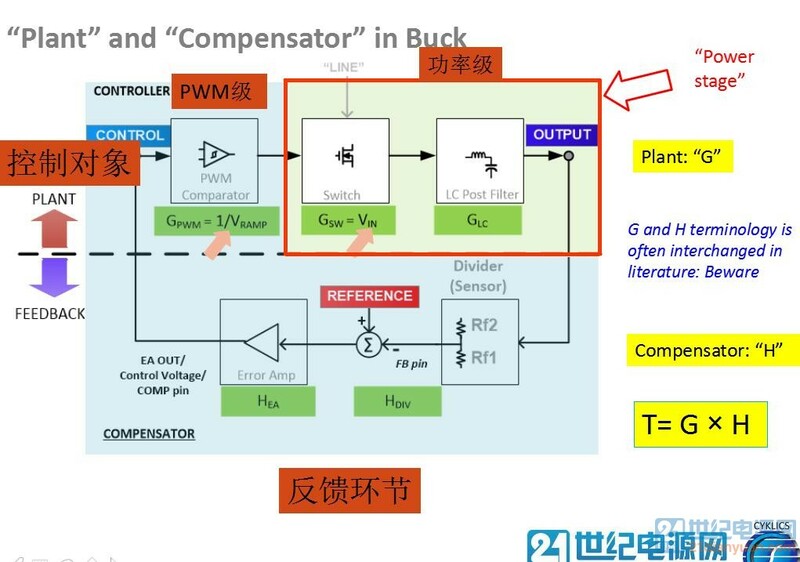 Very detailed step-by-step numerical example is provided in Switching Power Supply Design and Optimization Second Edition. 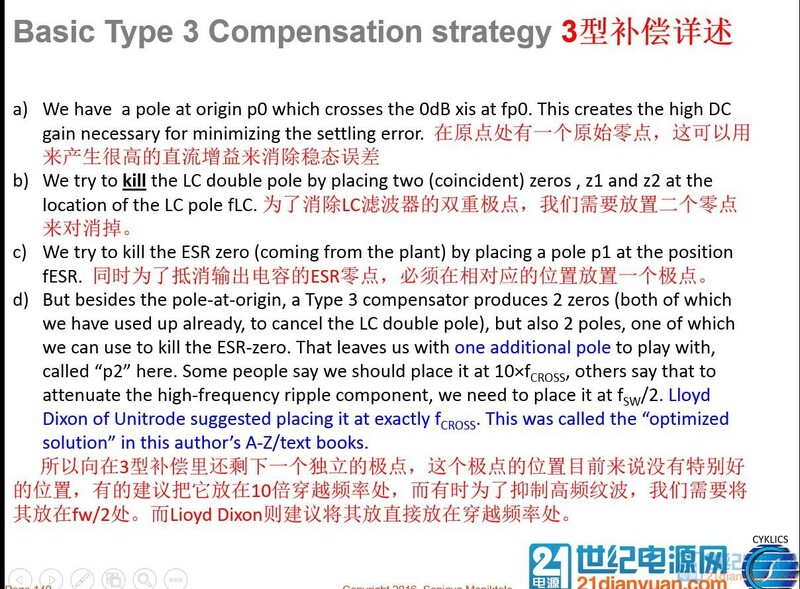 The full procedure is iterative, and requires several pages to cover. 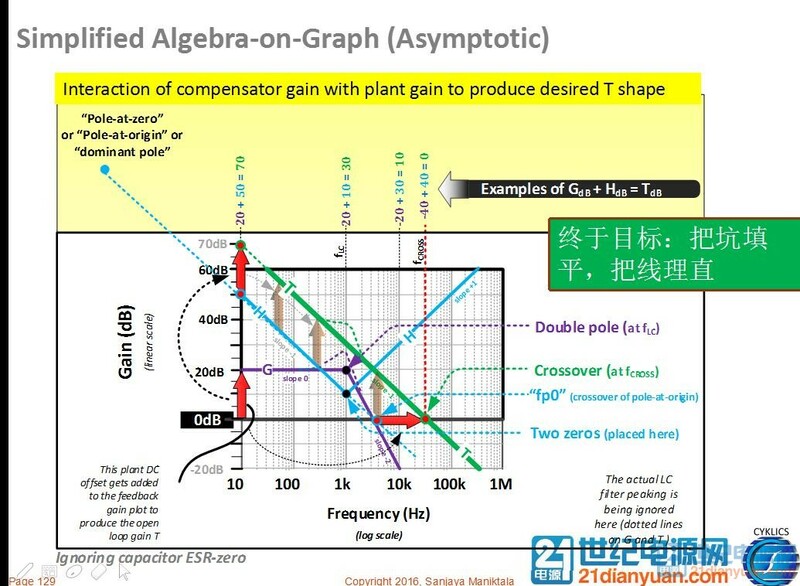 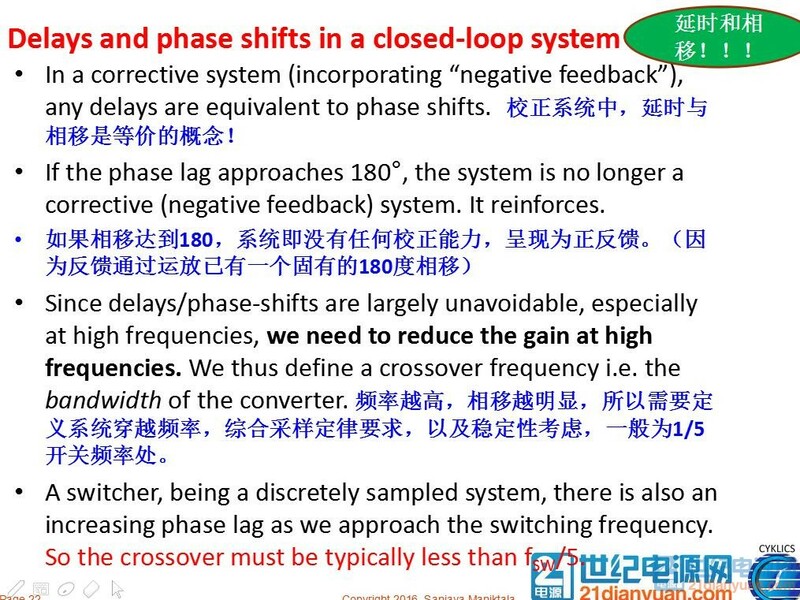 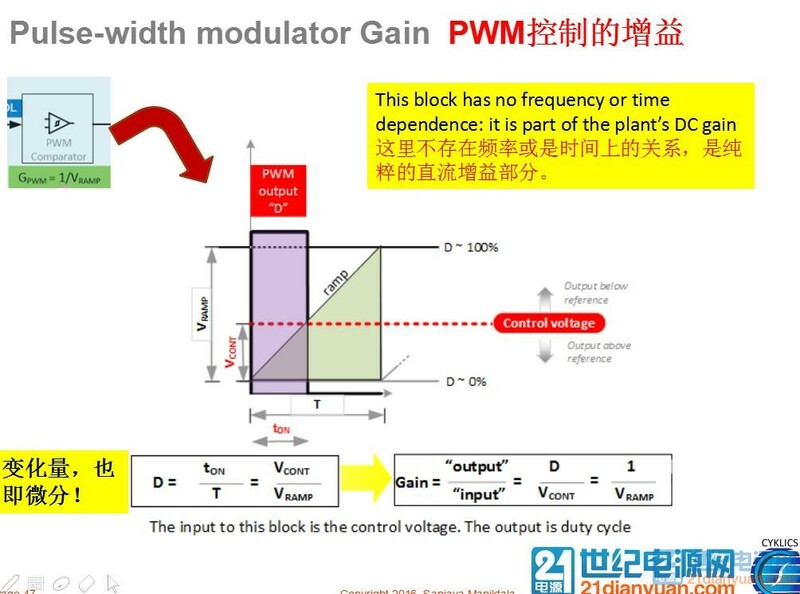 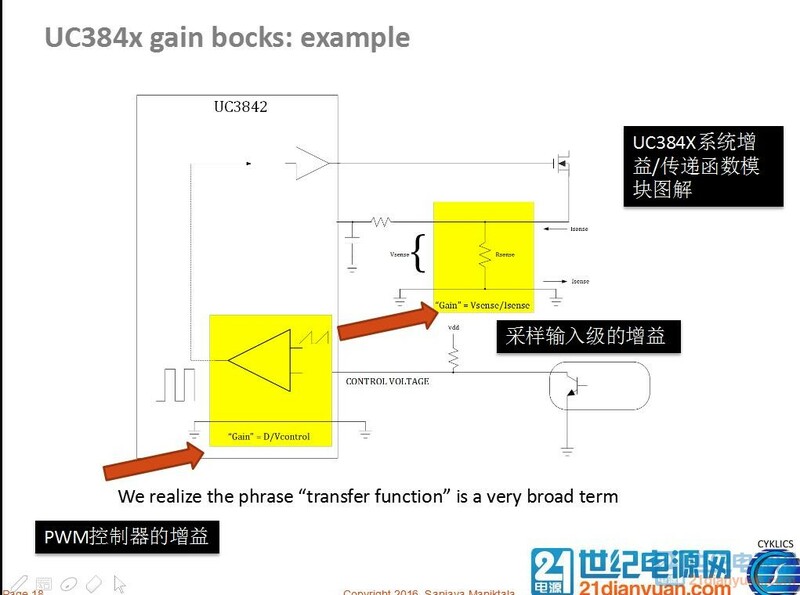 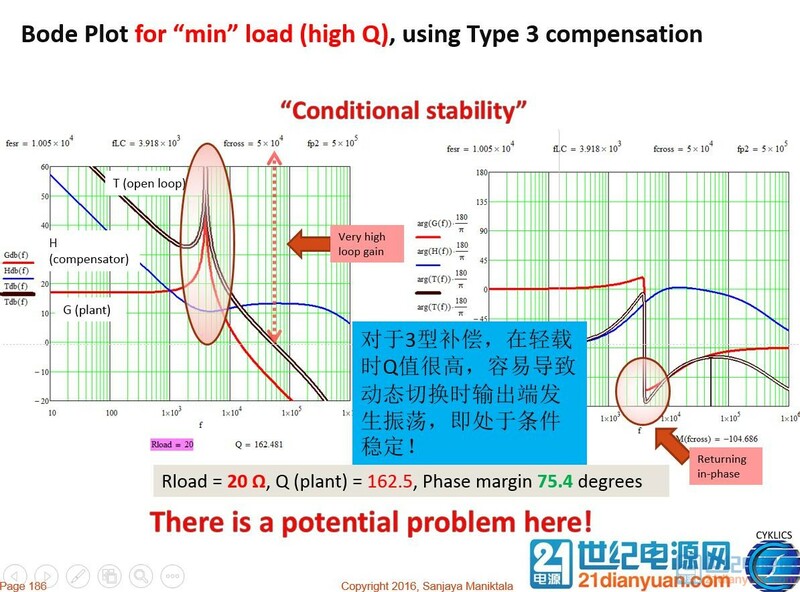 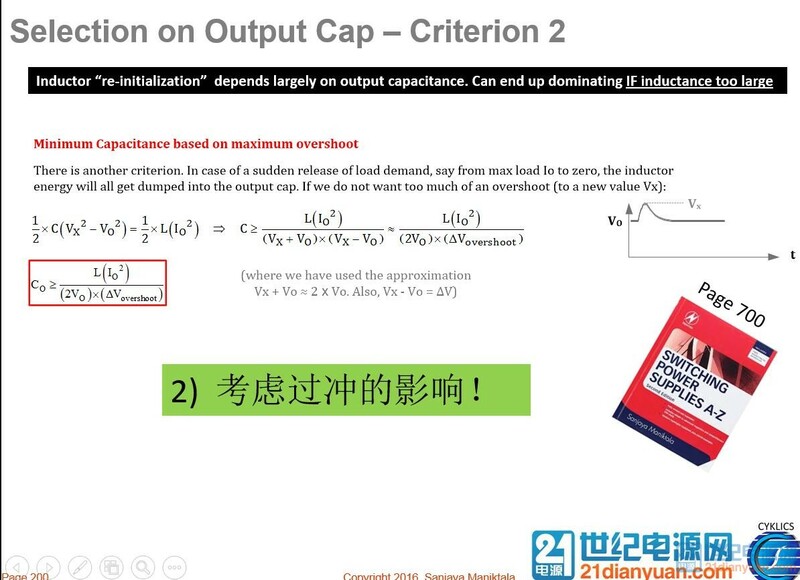 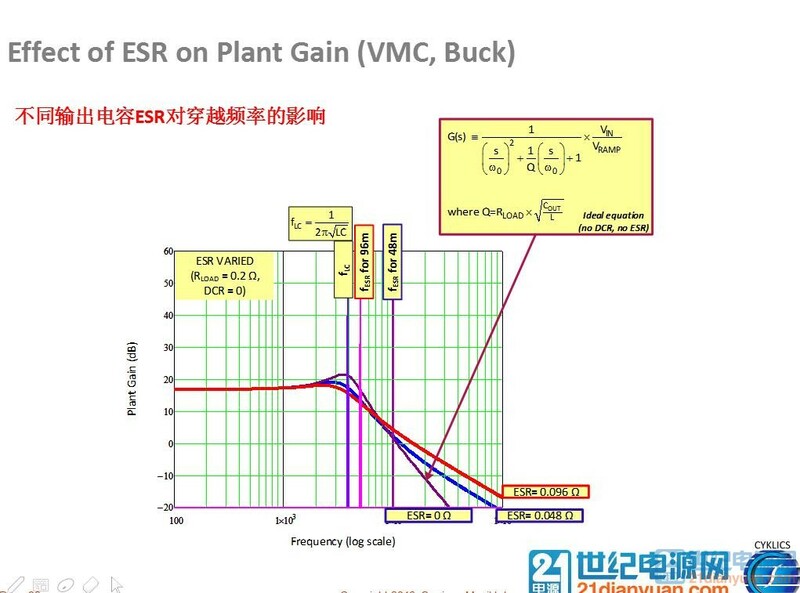 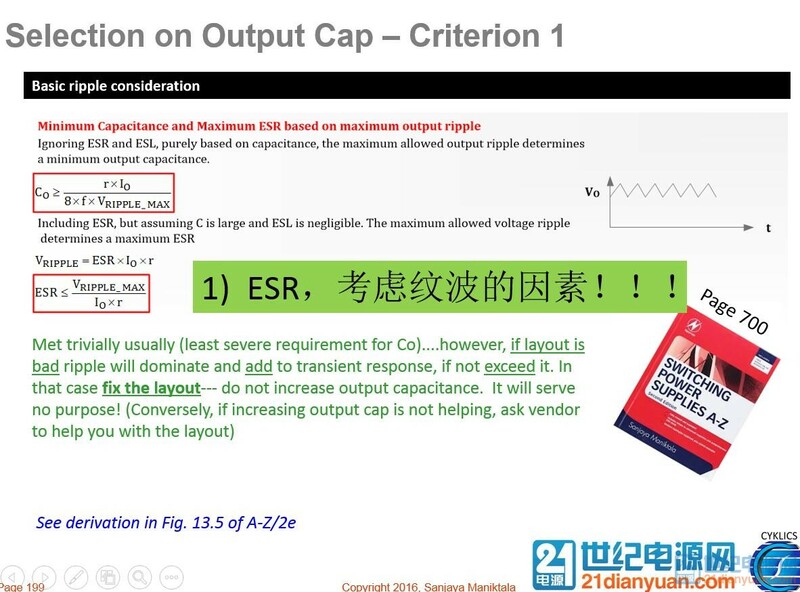 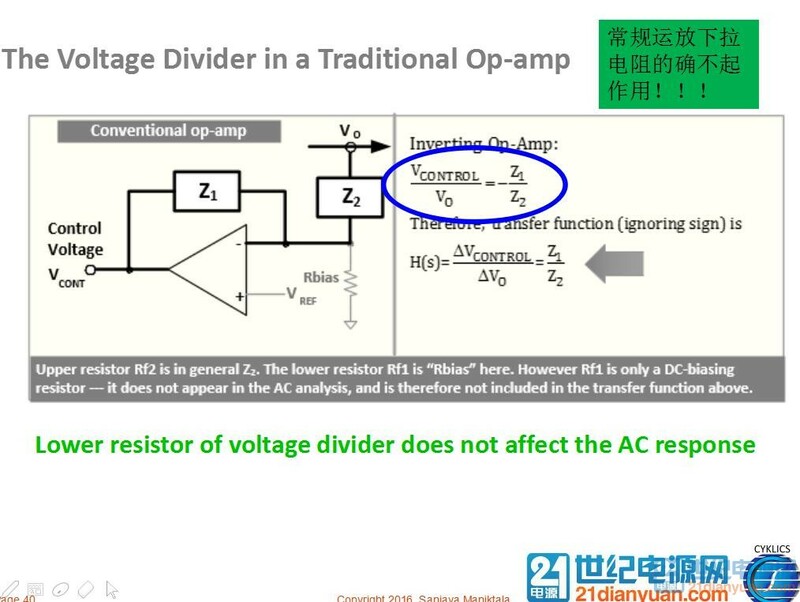 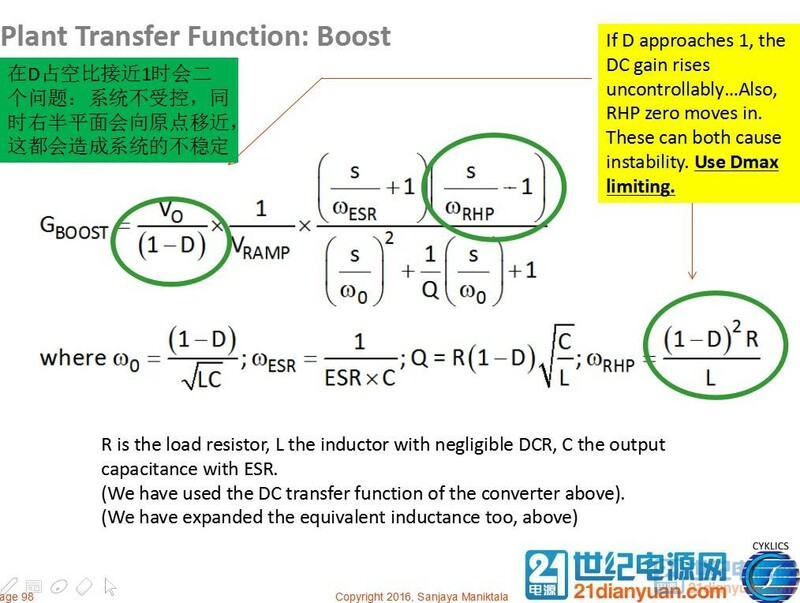 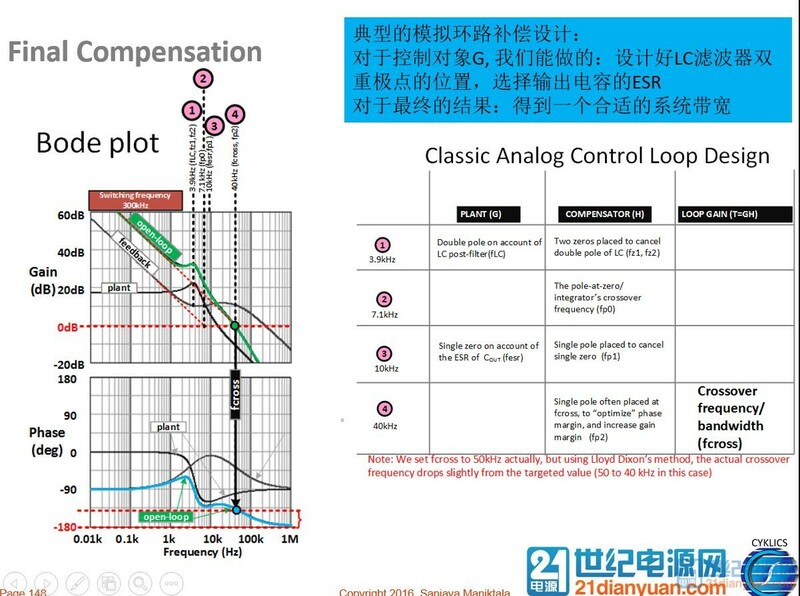 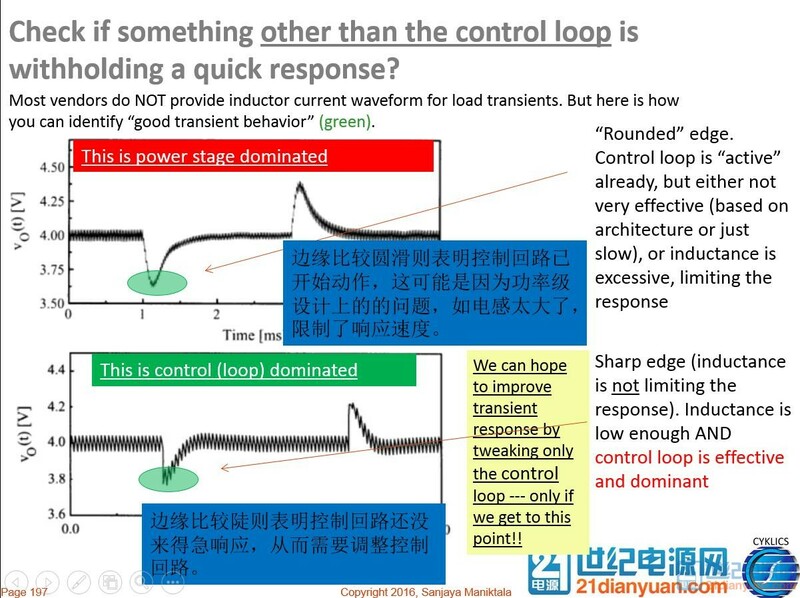 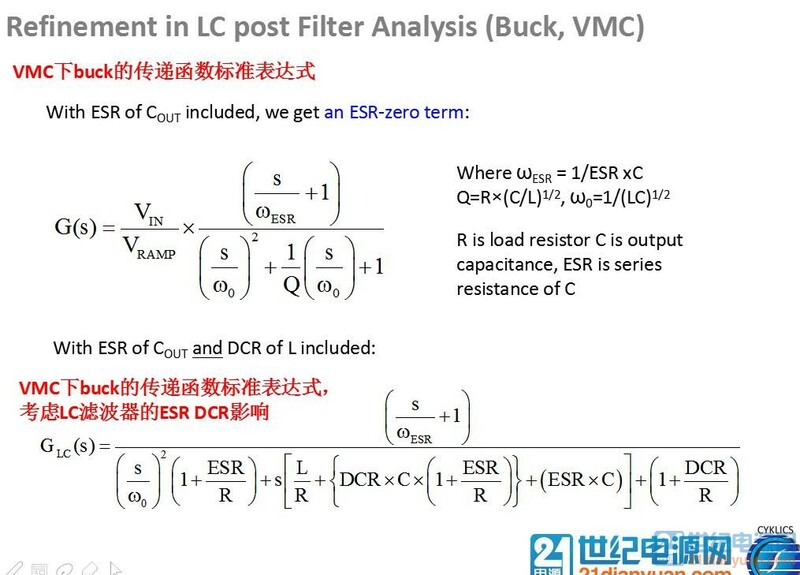 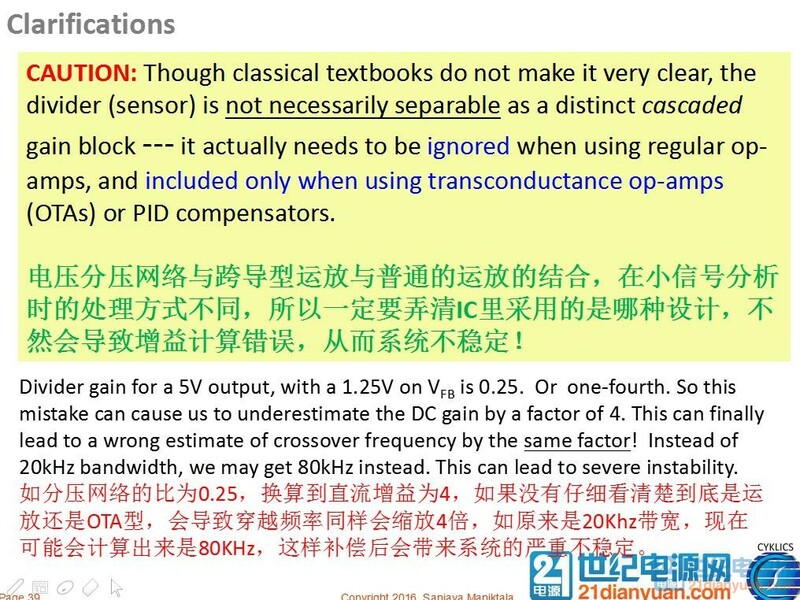 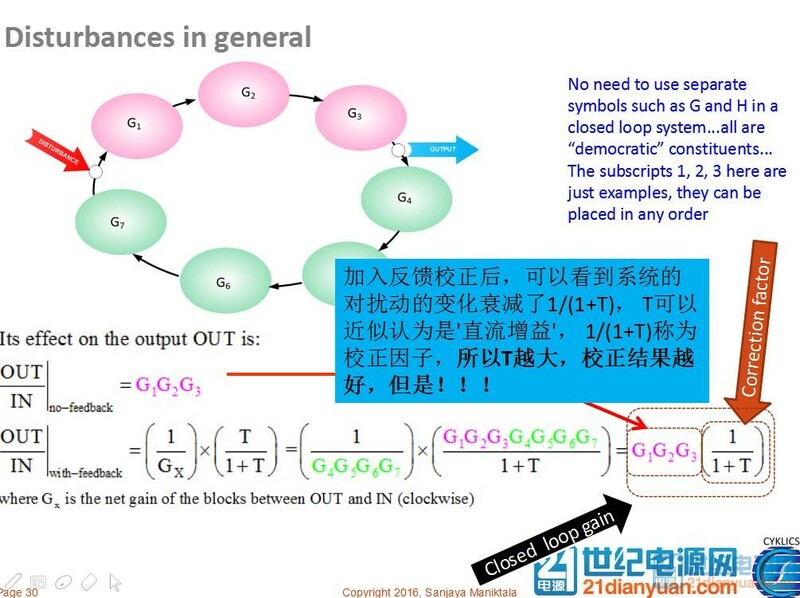 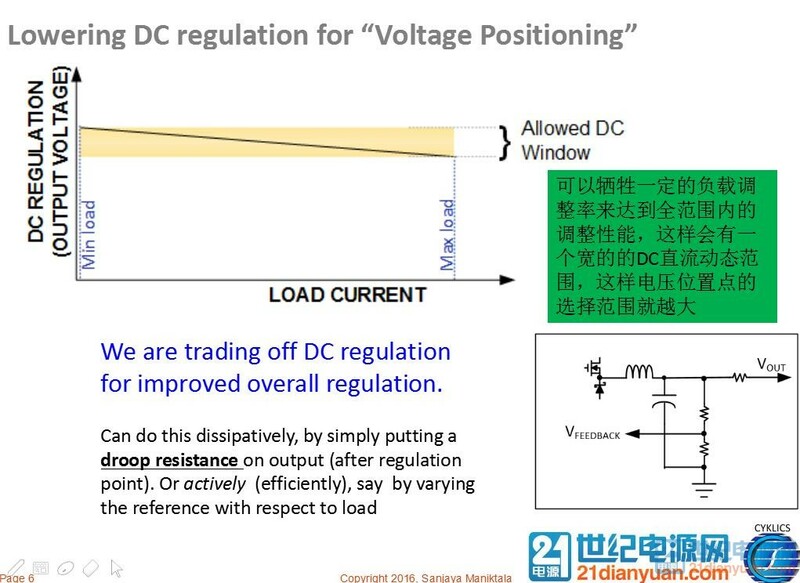 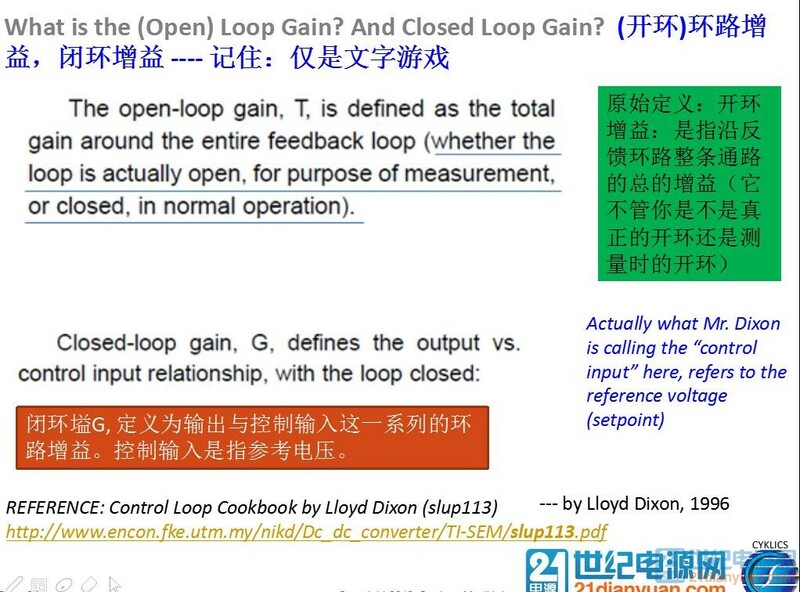 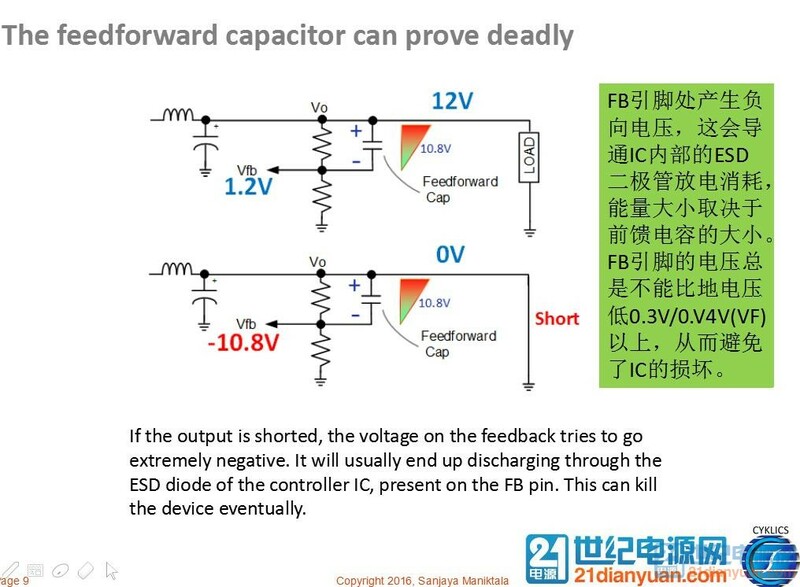 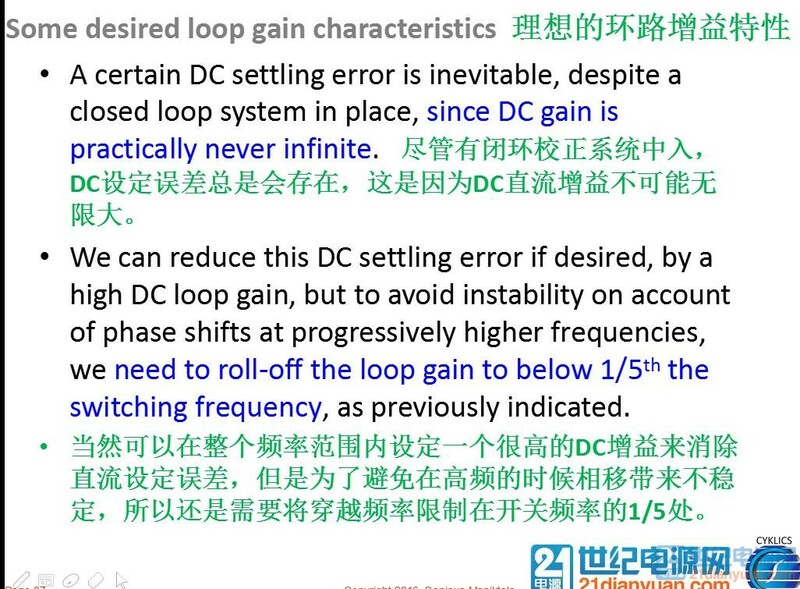 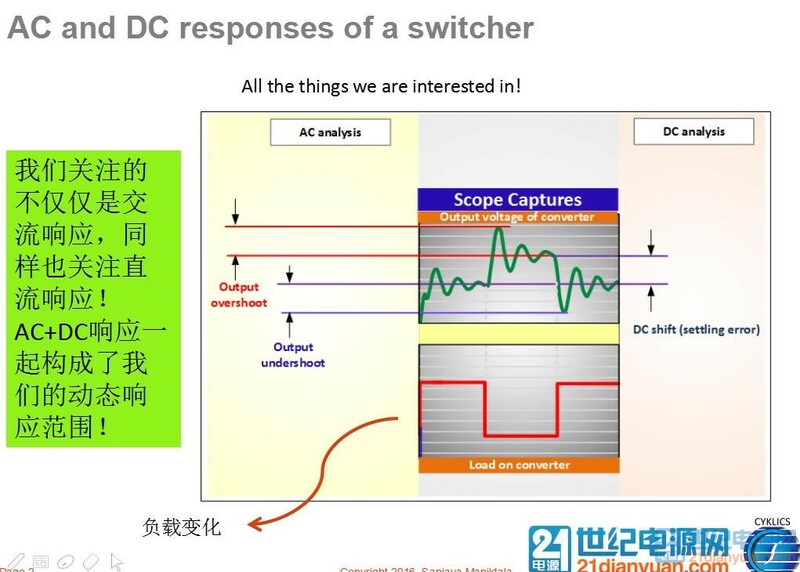 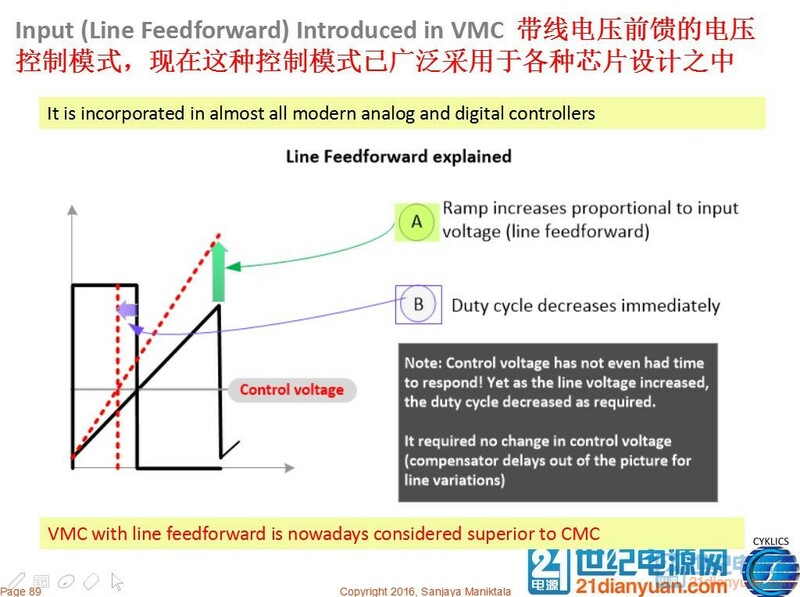 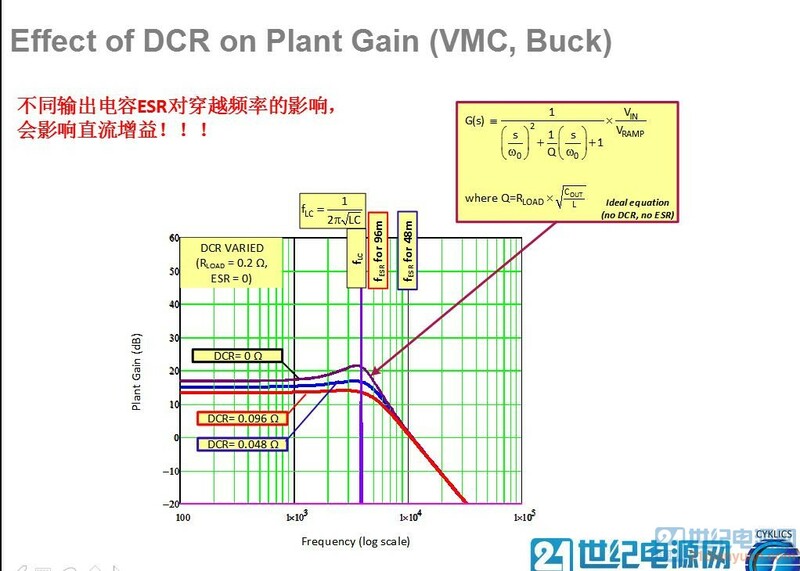 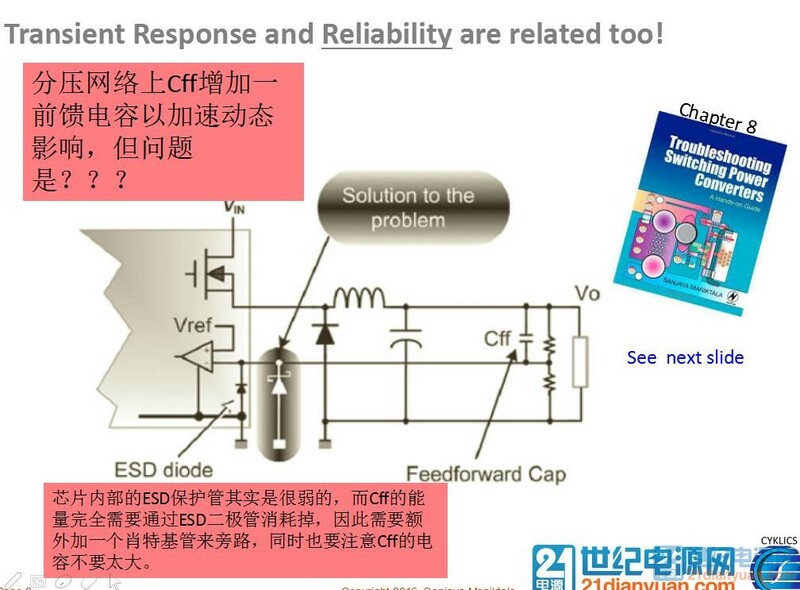 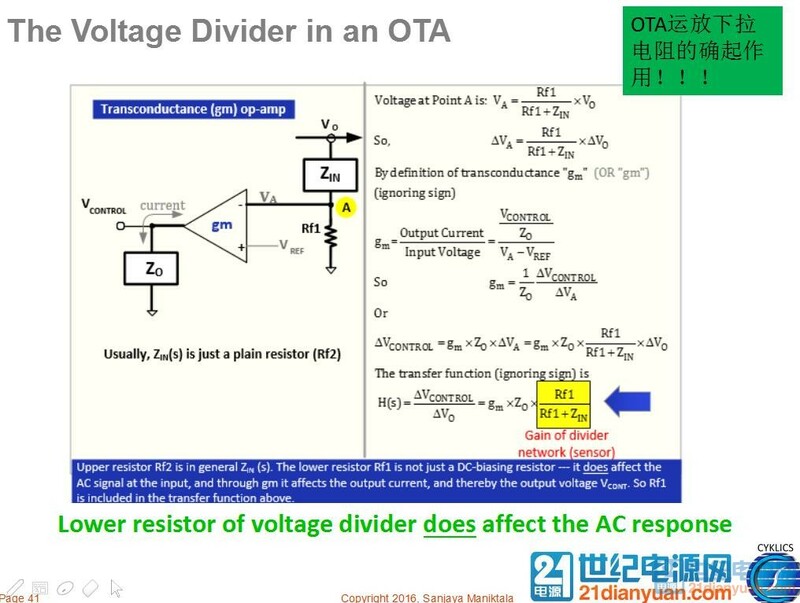 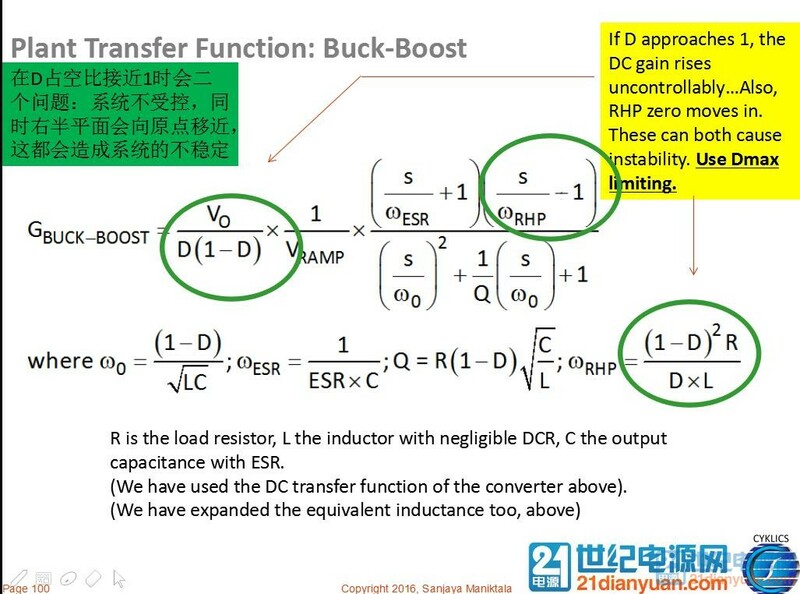 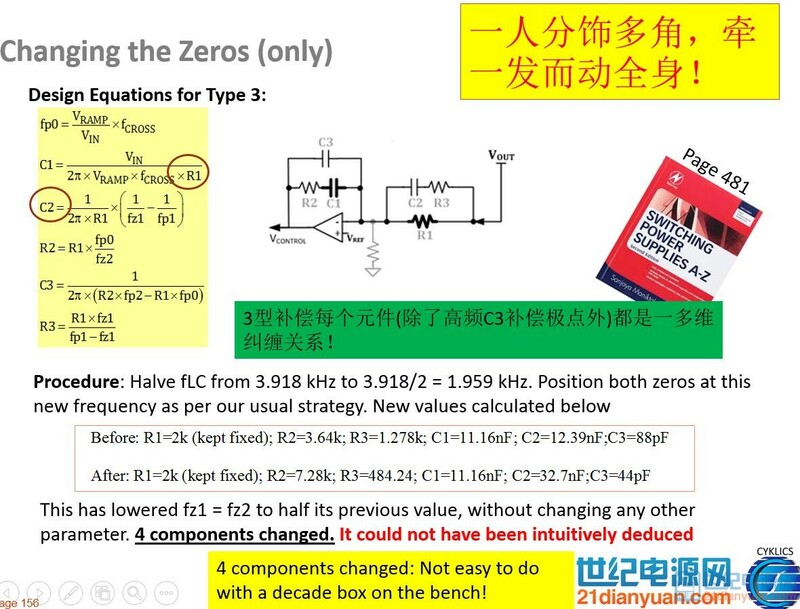 Ask 21dianyuan to organize a free magnetics seminar...either live in Shenzhen, or Webinar and I will be able to help you more.. it is too long to answer here on bbs unfortunately. 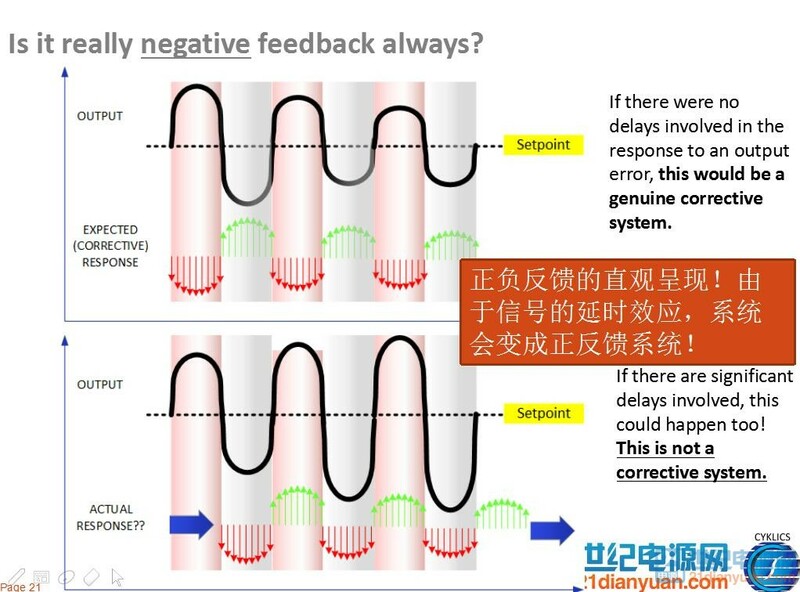 A live seminar or a webinar, whatever, that is a great suggestion. 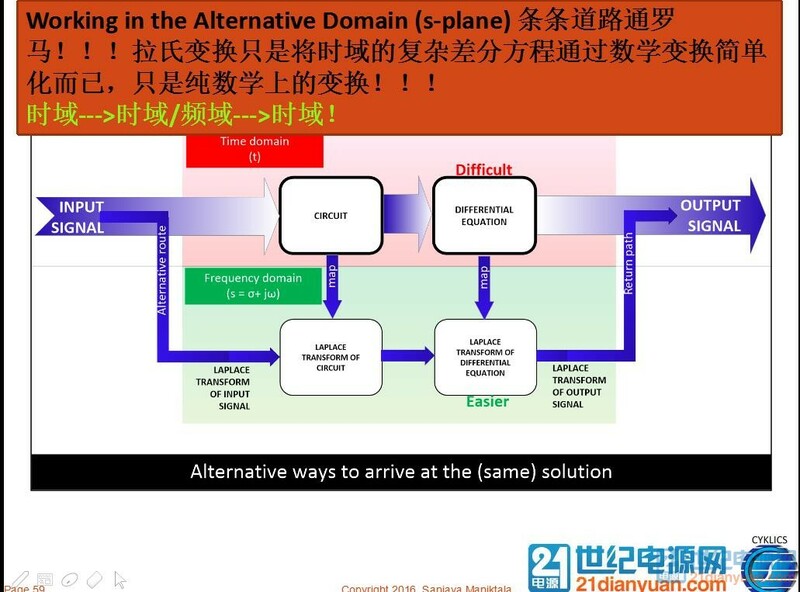 Sanjaya, if you are there, I will attend this seminar or webinar .